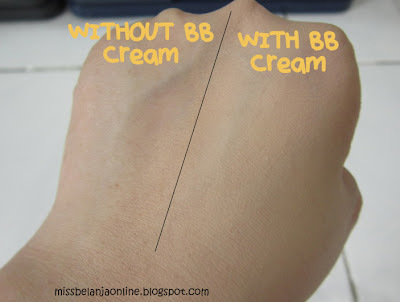 Hi girls~ I want to share an unique BB Cream for all of you. This time I will talk about The Skinfood Red Orange Jelly BB. I don't purchased the full size of this BB cream, I only bought the sample version. At first I only got 2 samples but after that I purchased another 10. This is the first time I try a jelly BB cream. It is quite interesting to try something new, and you know I have an endless love for BB cream, so I'm really excited to try this BB Cream. Skinfood Red Orange Jelly BB Cream is a flexible jelly pudding BB Cream. It contains moisture-rich revitalizing ingredients from orange to keep your skin ultra moisturized and to create hydrated and jelly-like resilient skin with a smooth finish. Orange have a natural mild bleaching property that helps reduce the appearance of sunburn, blemishes, and dark spots. 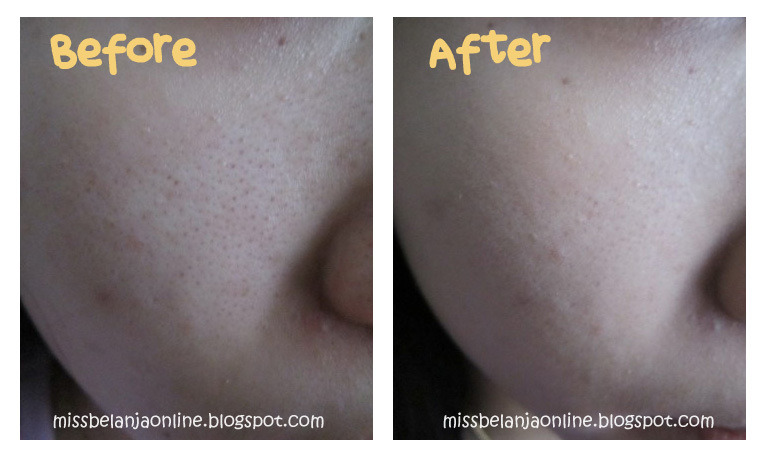 It also acts as a gentle astringent that helps relieve acne-prone skin. The sample version comes with a little plastic container. It is slightly different with the usual BB cream samples packaging (usually it comes with sachet packaging), because the texture is jelly. The main color is orange and has orange slices as decoration. The packaging is small and can be sealed again after I opened it (don't open to many if you want to sealed it again). It contains quite many product and can be used for 2-3 times. It has a jelly texture. Chewy, soft and bouncy. This is the first time I touch something bouncy for a cosmetic. It is easy to spreads on my face and it has a nice orange fragrant. The scent is quite strong at first, especially when the first time I opened the packaging, but after several minutes it will slowly reduce. This BB Cream has 2 different shades: Light beige and Natural beige. My shade is light beige. It has slightly yellow undertone and gives me an instant bright effect after I spread it on my face. The coverage is light to medium. 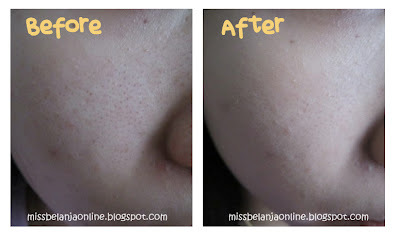 Compared with my last BB cream (Baviphat Magic Girls BB cream), this BB cream has more coverage. But, you still need concealer if you want a perfect coverage. The finish result is matte, which makes me happy because I have an oily skin. It is moisturise enough and makes my skin feels so smooth after I applied it. As for the oil control, after 3,5 hours my T-zone feels greasy and I need to use oil control film to reduce it. Oil control is around 3,5-4 hours. The full size is on jar packaging. I don't really like jar packaging because it isn't really hygienic. The scent can be consider too strong for some people. SkinFood has such great products :3 I want to try Skinfood Platinum Grape Cell Essential BB Cream! now bb creams come in various textures :O ada cream ada jelly, hihihi..
so, you think that Skinfood Platinum Grape Cell Essential BB Cream has more coverage than this???? how if we compare it with missha perfect cover? which one has the best coverage? missha or grape cell? Great review! I like the accurate descriptions :) Where did you purchase these samples? ?